Welcome to The Salt Shaker! We’re excited to send you the first issue of Element 11’s newsletter, The Salt Shaker. 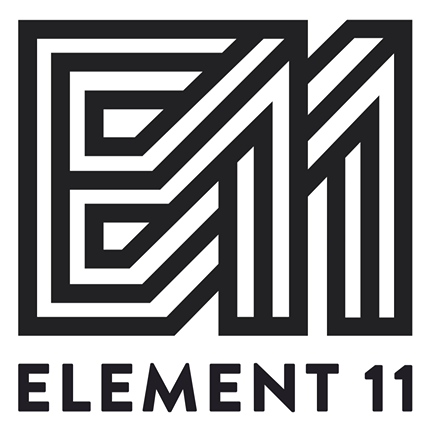 This has been an exciting year thus far for Element 11. We’ve seen a number of invigorating changes leading to new programs and the revival of some old ideas. The launch of this newsletter is just one of the many of these changes. Featuring important deadlines, upcoming events, & informative tidbits, The Salt Shaker will highlight the most important news about E11 and our events. We look forward to producing an attractive, informative and useful newsletter. Please enjoy, and let us know if you have any feedback! To read the rest of this news letter, click here!